Founder and director of Curatio. Benjamin was born in Melbourne, Australia in 1973. He graduated from the University of Melbourne with an honours degree in Architecture. After graduation he started his own business, diGiMite, doing CG architectural visualisation and also worked as a photographer. In late 2000 he came to Japan and began teaching English. Around the same time he became interesting in health and started to explore fasting and subsequently became a vegetarian. He started researching natural therapies and began an intensive program of fasting with colon cleansing at HPS-online guided cleansing. 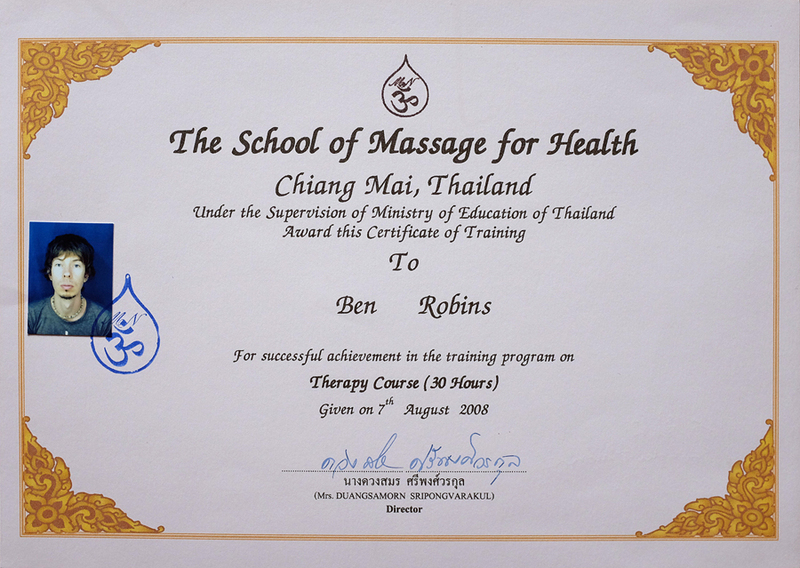 This program was instrumental in changing Benjamin’s approach to health and subsequently produced the vision of starting his own healing centre. 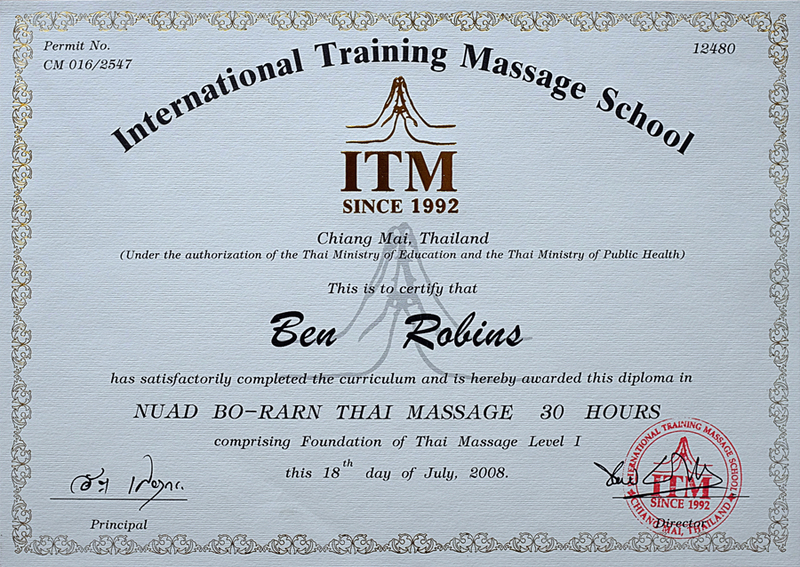 After 2 years of solid detoxification he embarked on trips to Thailand and Australia to study Thai massage and Reiki. From June-October 2009 Benjamin operated Curatio on the Shonan coast in Tsujido, Kanagawa Prefecture, Japan. 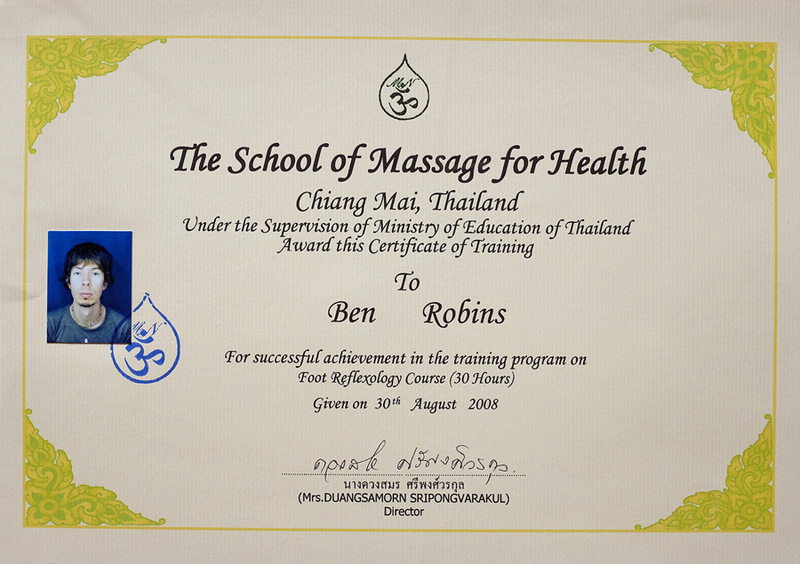 In December 2009 Benjamin returned to Thailand for 3 months of further intensive study. 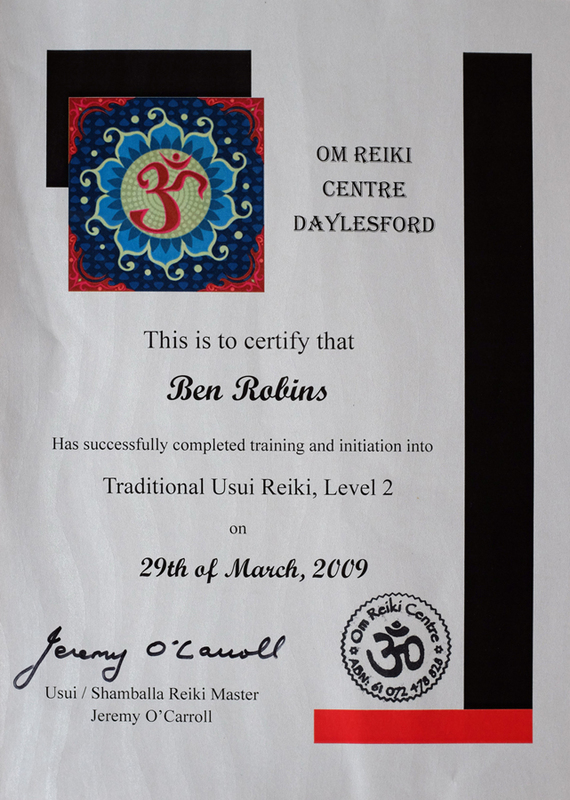 During that 3 months, his first stop was the Asian Healing Arts Centre, where he received his Reiki Master and Teacher qualification. 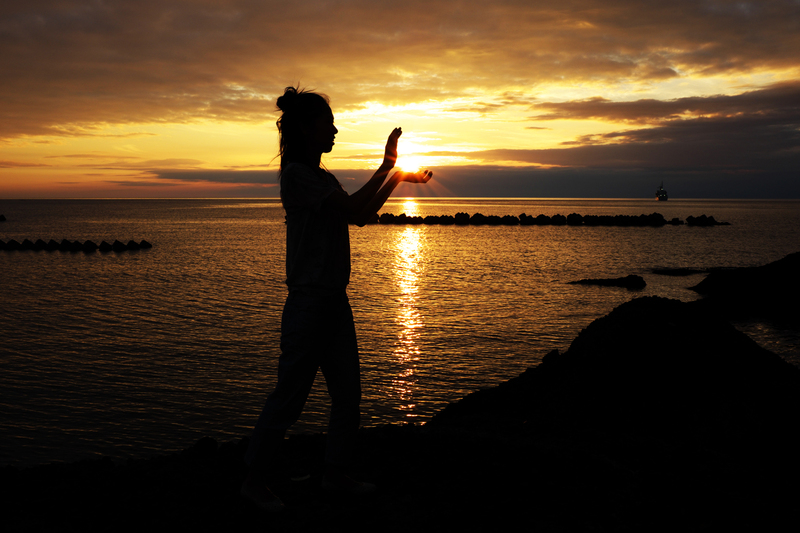 Following that he spent 5 weeks at the Tao Garden, completing the Universal Healing Tao Instructor Certification Training in the Cosmic Inner Smile, Six Healing Sounds, Microcosmic Orbit, Iron Shirt Chi Gong and Tao Yin. That was followed by one week in the Darkroom Enlightenment Meditation retreat (Lesser Kan and Li), which was an eye-opening experience. That 3 month trip also included a 10 day silent meditation retreat in the south of Thailand at Wat Suan Mokkh, in addition to more advanced Thai massage skill study. 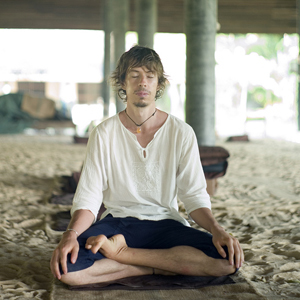 Since then he has taught weekly Universal Healing Tao classes and workshops at various Yoga studios in and around Tokyo. 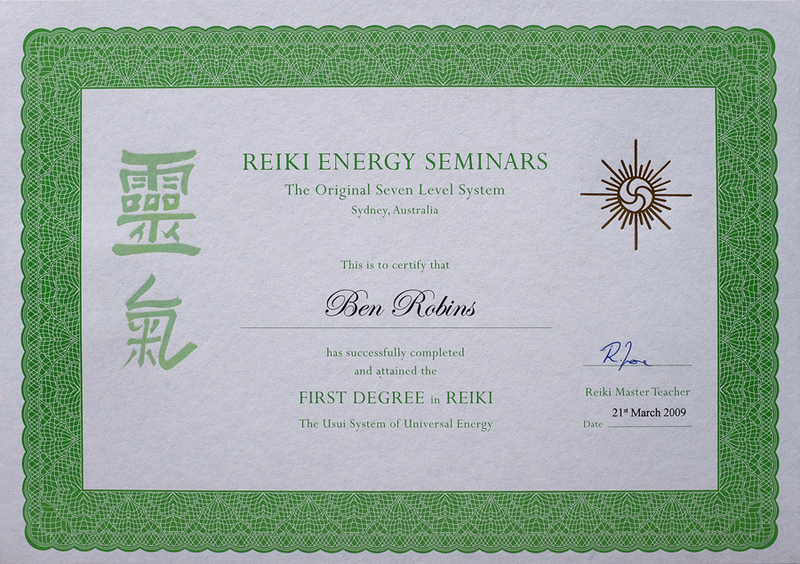 Starting in August 2011, Benjamin undertook Jesse Lee Parker’s 11 month Tao Yoga teacher training course, followed by an 11 month course in Taoist Energy Healing. Benjamin also works as a freelance photographer and designer. View his photography web-site here. 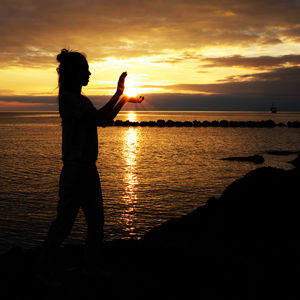 Holding the rising sun, Japan. Miyo was born in Kanagawa Prefecture, Japan. 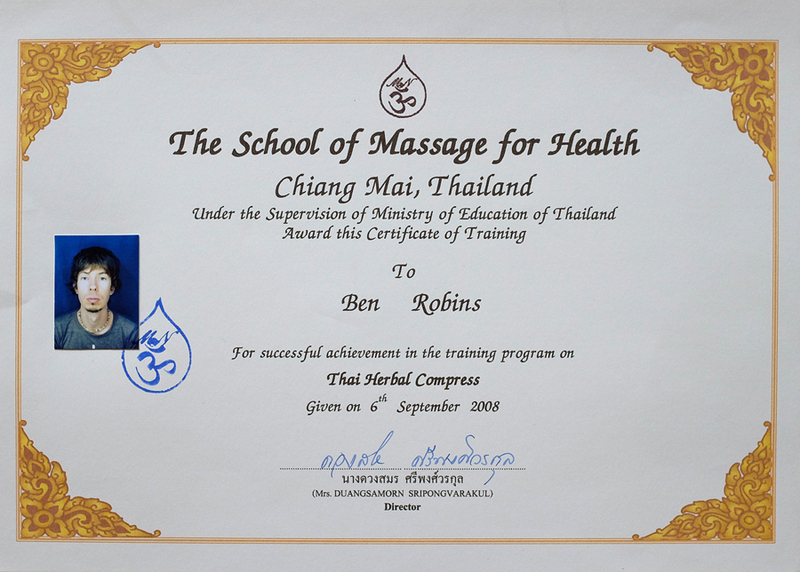 She studied Thai Massage in Chiang Mai from July-September 2008. Upon returning to Japan, she soon began working at renowned Tocoyo Healing Arts salon in Tokyo, Japan. She spent time at the busy Ginza salon perfecting her skills in Thai massage and Reflexology before transferring to the popular Karuizawa branch, located in the 5-star Hoshinoya resort complex, in central Nagano Prefecture. At the Karuizawa salon, she was promoted to salon manager, and worked hard to expand the business and clientele. 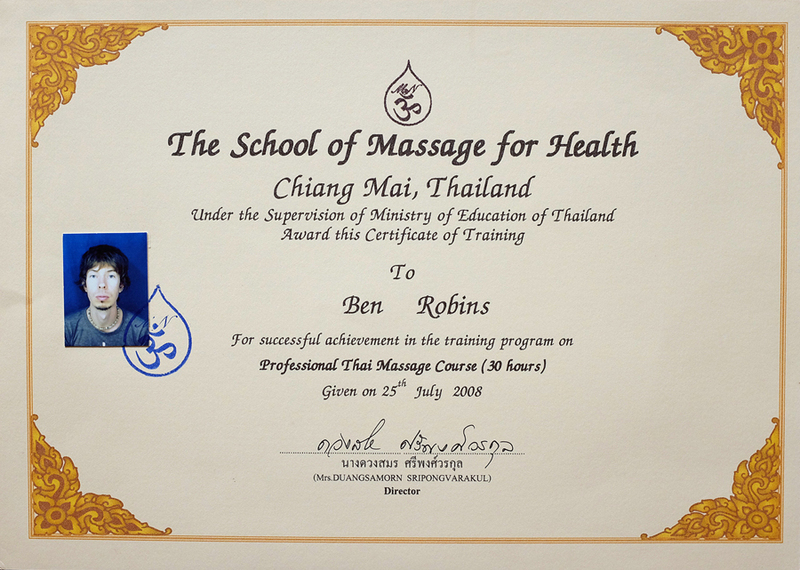 Miyo has continued to travel to Chiang Mai, Thailand, on a regular basis to further her studies of Thai massage. In late 2013, Miyo relocated to the Gold Coast, Australia, where she now resides, and continues to practice Thai massage and Reflexology.